A trio of former Cloud9 members headline the captain&apos;s list as the start of the Combine draws near. 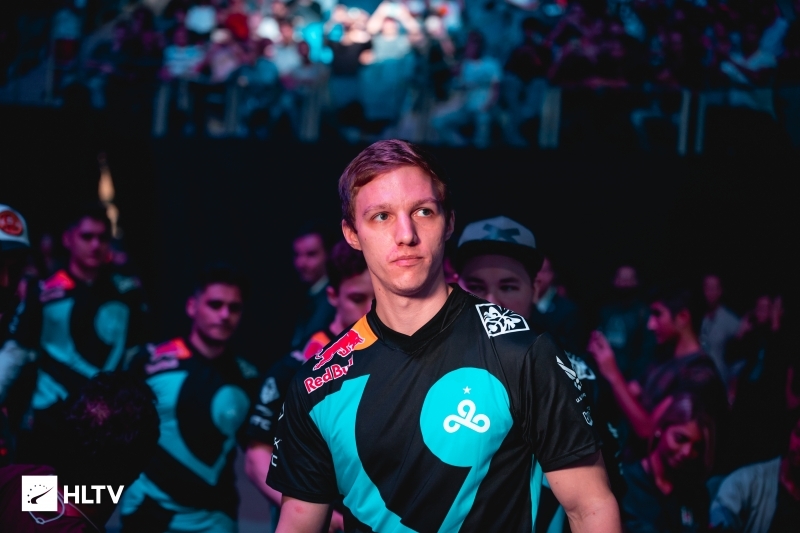 The four team captains for the upcoming $30,000 Rank S Combine LAN in Las Vegas, Nevada, have been announced, with the list featuring three familar names from a Cloud9 lineup of the past. As the final Rank S Combine spot was claimed by Sebastian "seb" Bucki at the start of the month, all that remained to be announced were the four captains that would head each of the teams. 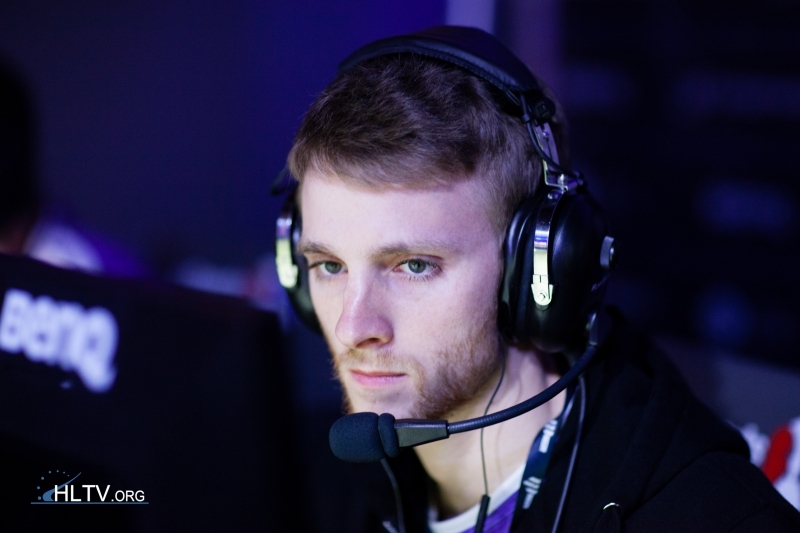 ESEA have selected James "hazed" Cobb, Sean "seang@res" Gares, Jordan "n0thing" Gilbert, and, most surprisingly, Tyler "Skadoodle" Latham, who has spent the past months streaming a variety of games on Twitch. 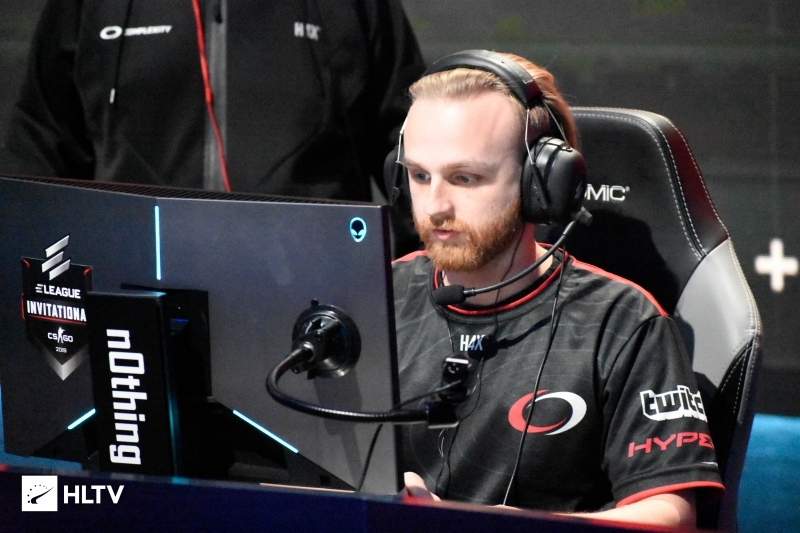 Notably, n0thing will head a team at the Combine from April 13-14 in Las Vegas before making his way down to Los Angeles to play in the inaugural offline season of ESL Pro League for compLexity from April 16-18. 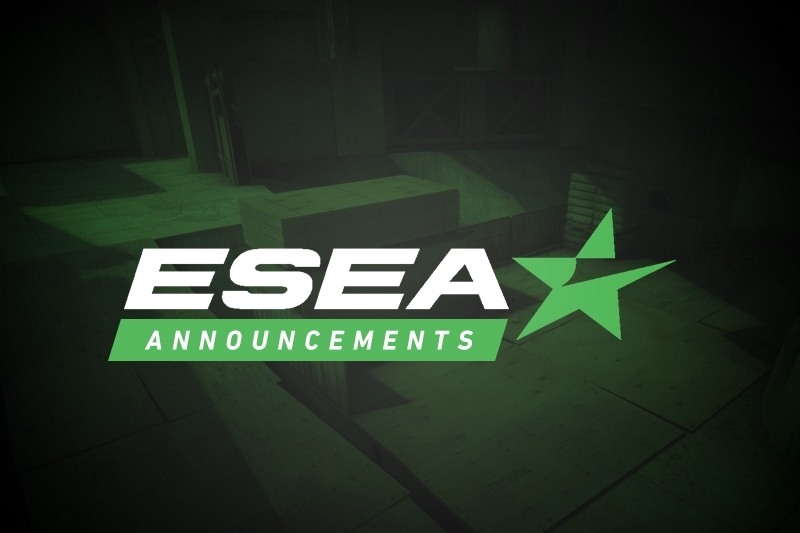 The on-air talent that will be casting and analyzing the event has also been revealed, with Mythic member Alexander "LeX" Deily linking up alongside ESEA regulars Mark "Boq" Wilson, Mike "DarfMike" Winnick, and Mitch "MagicHelmet" Langford. The Rank S Combine is set to run from April 13-14 in Las Vegas, Nevada, with the four team captains selecting their teams from a pool of players to compete for a $30,000 prize purse.